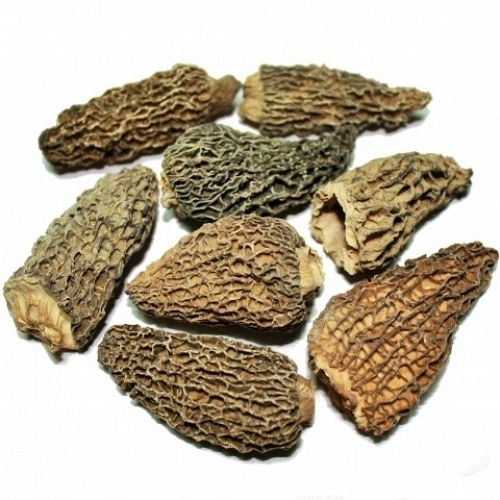 The delicacy, aroma and essence of our forests closer to you. 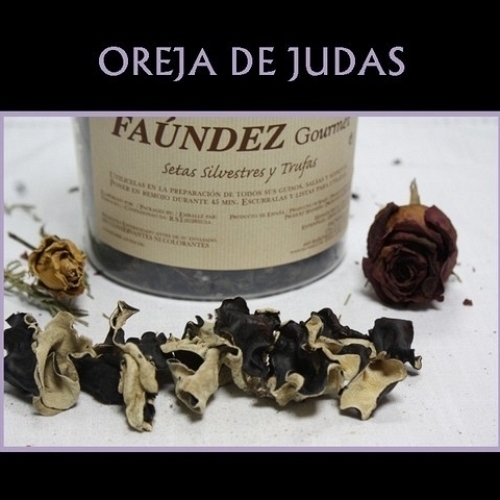 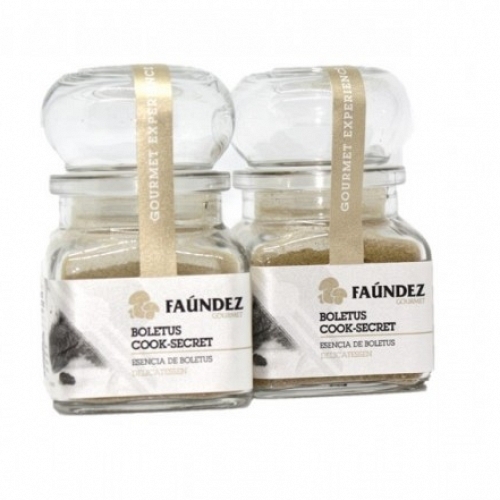 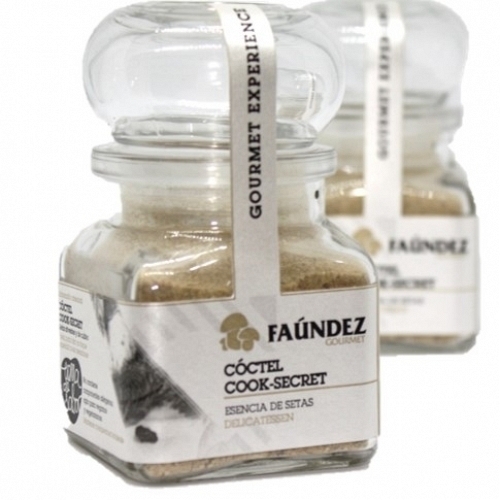 FAÚNDEZ Gourmet, always thinking about you. 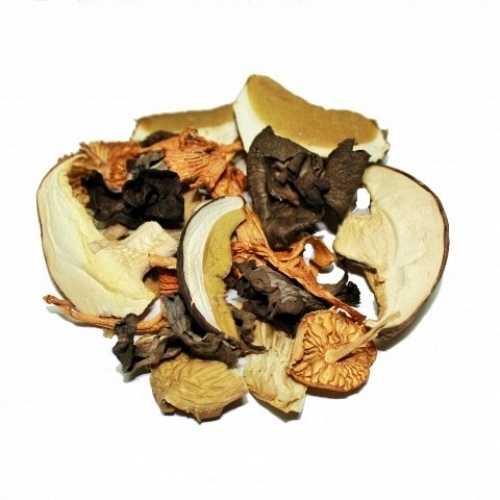 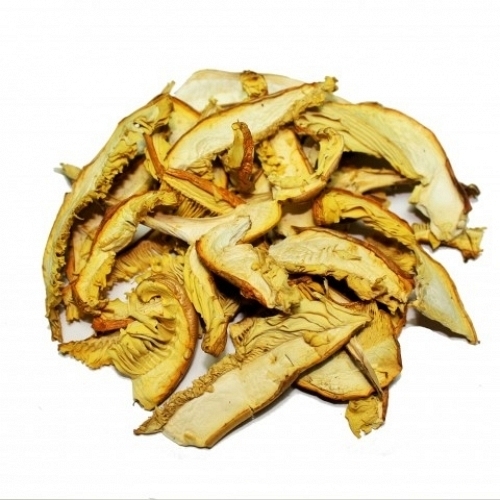 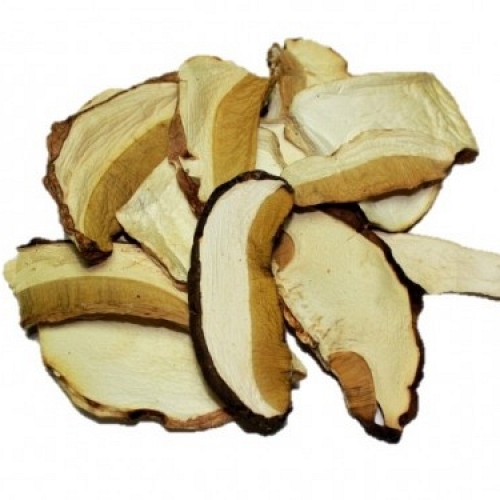 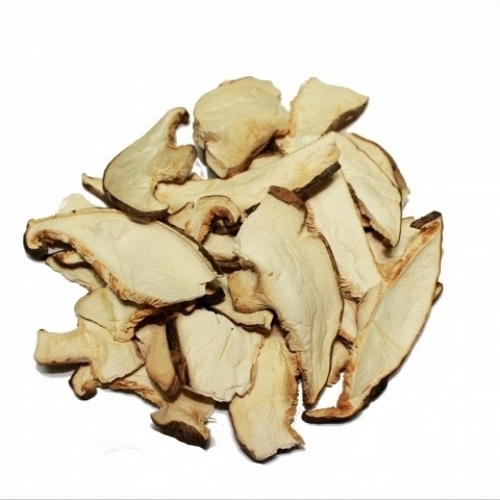 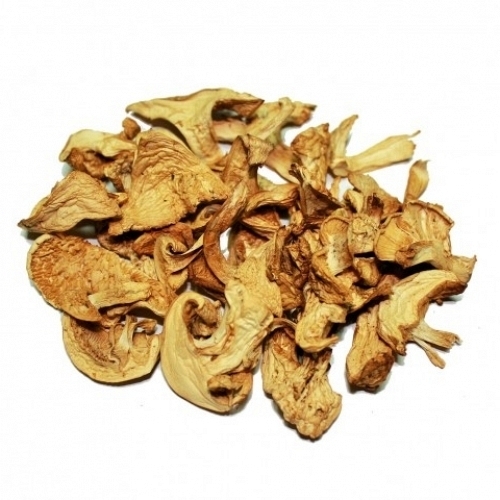 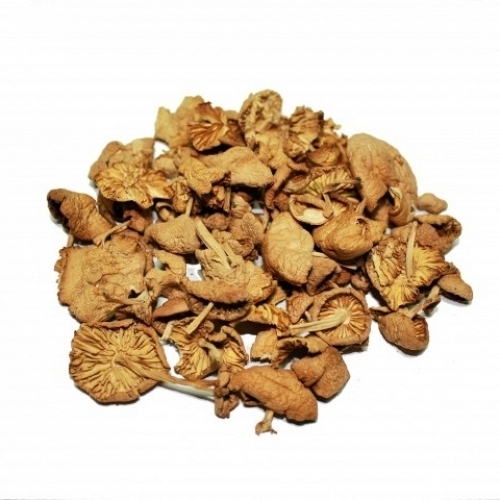 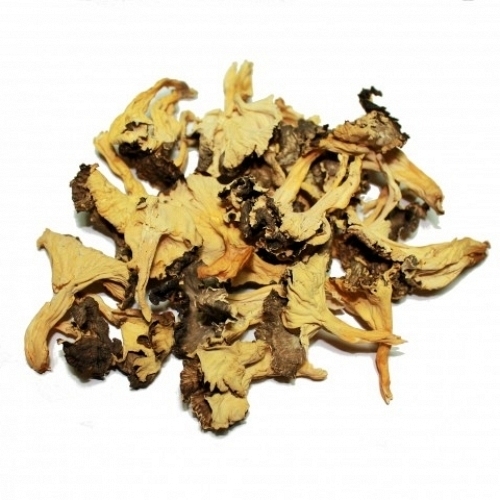 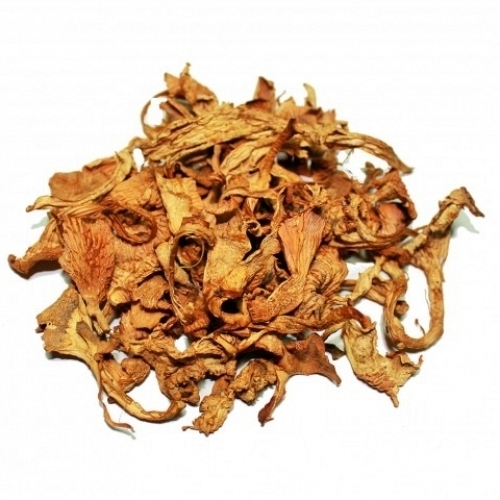 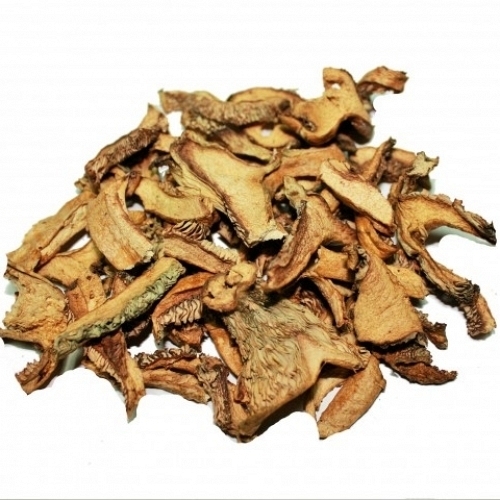 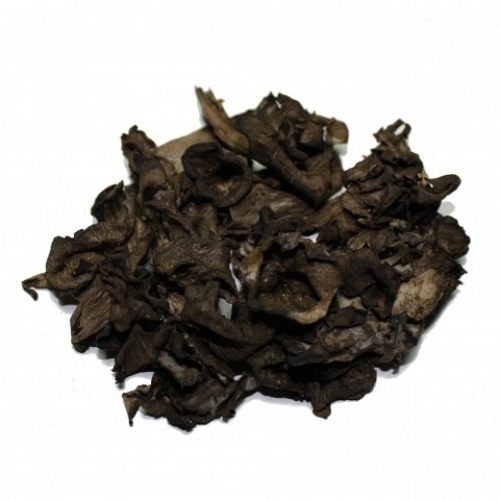 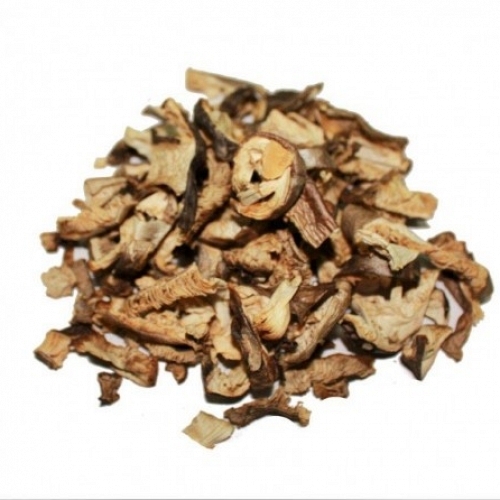 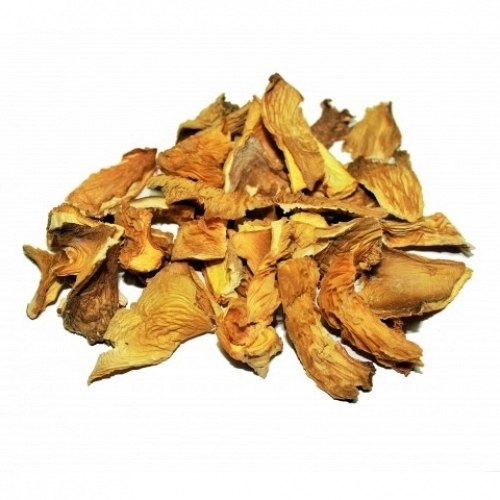 It offers you our variety of dehydrated mushrooms (boletus edulis dehydrated, amanitas, marasmius, ...) to always have at hand, you will be surprised by all the delicacy, the aroma and the essence of our forests. 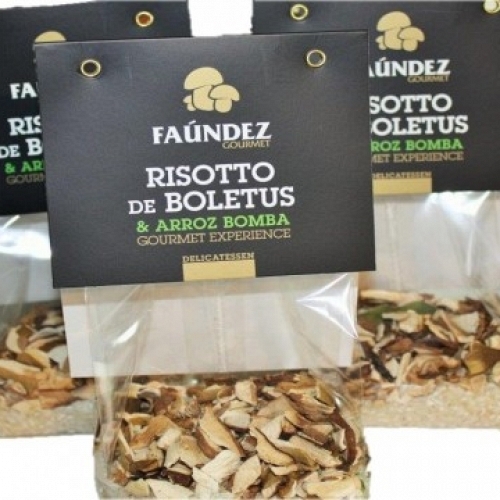 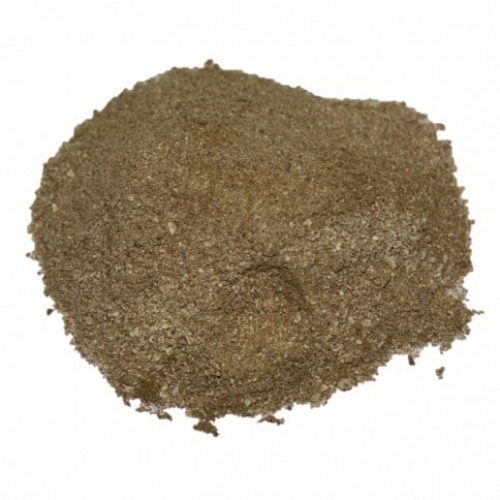 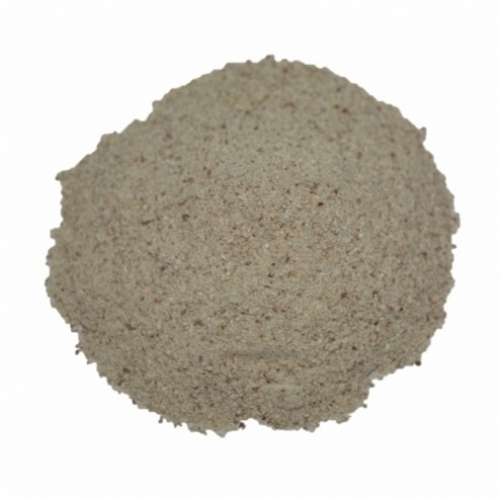 It combines perfectly with the accompaniment of stews, sauces, creams, rice and pasta, as well as meats, fish, seafood, poultry and game.